How many times have you watched House Hunters of Love It or List It and seen the buyers happy across the board? Of course the answer is never, that would make for boring television! However, in the world of real estate, making concessions is just part of the experience, and you should be prepared to compromise. Sorry, Princess, that’s how it works in the Nation’s Capital. Even if you’ve got unlimited cash funds, there’s going to be something keeping you from your Goldilocks moment. The first two shouldn’t be a surprise – most people would rather pay $25,000 more and give up 100 square feet to live in Logan Circle than in Capitol Hill. 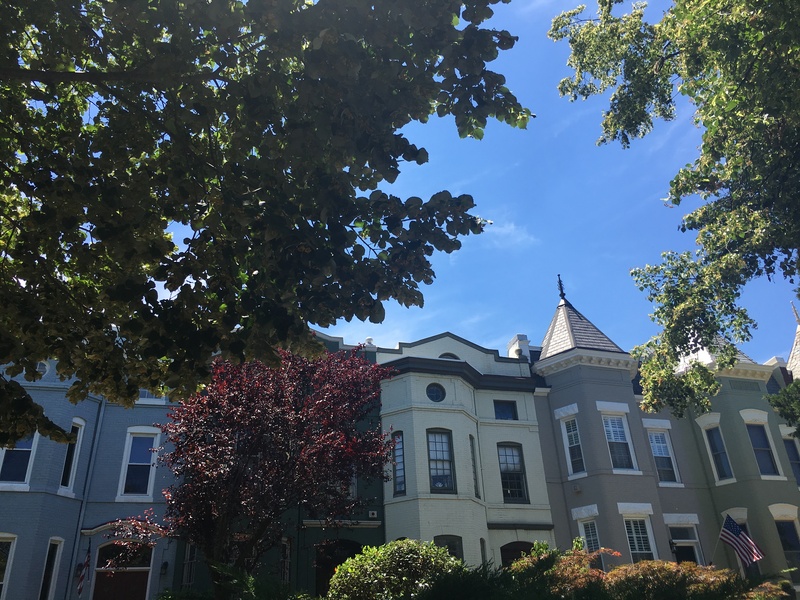 However, after a few heartbreaking rejected offers, those same buyers may suddenly feel a lot better about Kingman Park, which offers amazing value, space, and appreciation potential. Some people (myself included) find that their big Life Hate is finding parking because their property doesn’t come with a dedicated spot. However, when presented with the Dream Home, would they accept another few years of street parking? I’ve seen it done many times. Finally, I’m always seeing people compromise on (lack of) natural sunlight, which is something of a premium in DC. Sure, we all dream of watching the sunset with a glass of wine from our west-facing windows, or drinking a cup of coffee overlooking one of the most powerful cities in the world. The cost for that luxury, though, is astronomical; I consider a buyer lucky if they’re simply not facing a brick wall. Fortunately, any light can be maximized with the right design/decor (go crazy on mirrors!) and a bright paint job. My suggestion to you: write down your must-haves (try to keep it under five, you’re not helping yourself by demanding too much); your agent (me, of course) will do her best to get them all. However, once the time comes to make a move and you find that this property is missing one of your must-haves, just make that one compromise and I promise you’ll be happy.